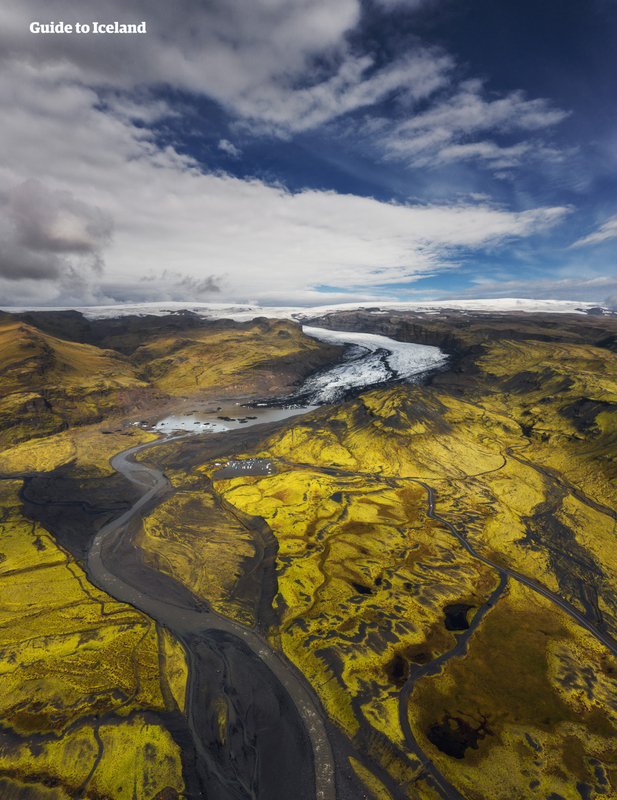 Hop aboard this small group guided 4-day tour of Iceland which will take you sightseeing in three beautiful and diverse areas: the Golden Circle, the South Coast and the remote Eastfjords. Those looking for an easy and comfortable way to discover some of Iceland's most beautiful region should grab this chance now. Not only will you see famous sites, such as the Geysir geothermal area, the waterfalls of the South and the Jökulsárlón glacier lagoon, but hidden gems, just as the fjords and bays of the East. As this tour is conducted in summer, you will have plenty of time at each location, due to the long and bright days under the midnight sun. To make it even better, during the booking process, thrill-seekers can add extra adventures, at a discounted price, to this tour. Those include riding a horse like an Icelander in the old times through the beautiful countryside, hiking up a glistening glacial tongue, and sailing between the massive icebergs on a clear glacier lagoon. The beauty of this tour is that you do not need to worry about any organisation or driving as the tour includes pick-up from Reykjavík in a minibus, flights back from Egilsstaðir in the Eastfjords, a guide the whole time, and three nights of accommodation in countryside locations with private bathrooms and breakfast. Get to know the wild Icelandic nature on this four day, small group tour of Iceland's Golden Circle, South Coast and Eastfjords. Check availability by choosing a date. Reykjavík Airport refers to the predominantly domestic airport within Iceland’s capital, often shortened to RVK or BIRK. While Keflavík International Airport deals with flights abroad, planes from Reykjavík Domestic Airport only fly to select towns around Iceland, as well as to the Faroe Islands and Greenland. It will, however, serve as a landing place for international flights if conditions are problematic at Keflavík. Flights had been going in and out of Reykjavík to an extent before 1940, but this was the year when construction began at the airport. It was built by the British Troops who invaded the country after Denmark (the colonial ruler of Iceland at the time) was invaded by the Nazis. Initially, it was called RAF Reykjavík but received its current name when it was handed back to Icelanders in 1946. In 2000, the airport underwent two years of renovation. During this time, there was a successful referendum in which the people spoke in favour of moving the airport out of the city centre, but due to complications in voting and the fact that the vote was not binding, these plans are yet to move forward. The renovations were finished in 2002, and the airport has not changed much since, other than becoming much busier with the dramatic increase of tourism. This means that guests who are pressured for time, fearful of driving on the icy roads, or have come in the depths of winter and roads are closed, can still reach all corners of the country. Flights also go to Nuuk, Kulusuk and Ilulissat in Greenland, and Vágar in the Faroe Islands. Very occasionally, flights will go back and forth to Copenhagen. 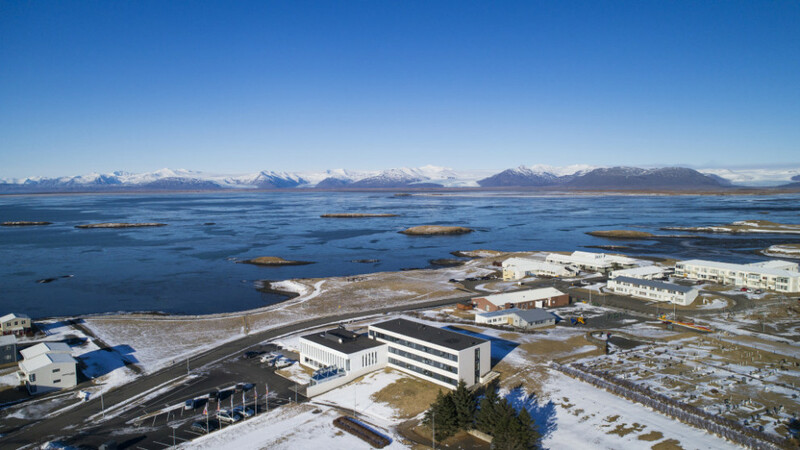 The airport is also regularly visited by tourists staying in Reykjavík, however, as it is the departure location for many helicopters and small plane excursions, which allow guests to have incredible aerial views of Iceland. Some of these tours take guests as far out as to remote parts of the Highlands, while others are short flightseeing trips around the greater Reykjavík area. These, however, are still exhilarating and rewarding; there is no better way to see Reykjavík than from above, witnessing the patchwork quilt of colourful tin roofs unfold beneath you, and landmarks such as Hallgrímskirkja church from a whole new angle. 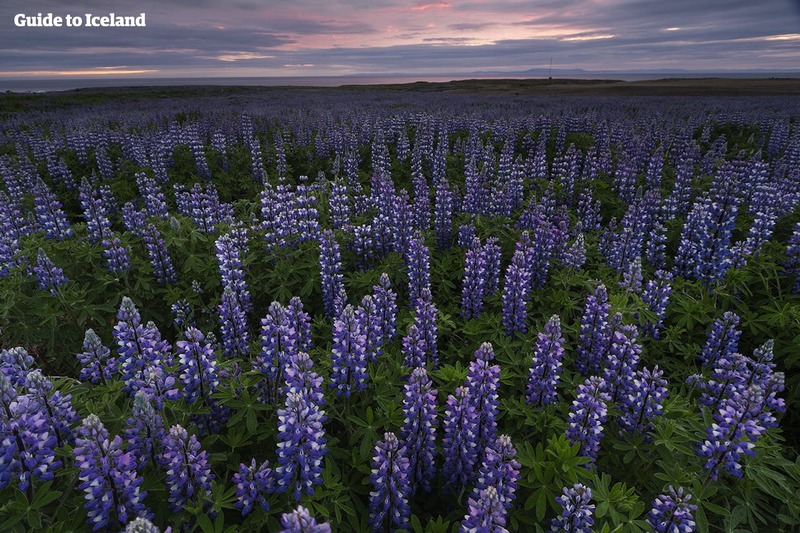 It also provides a great chance to see the nature around Reykjavík. 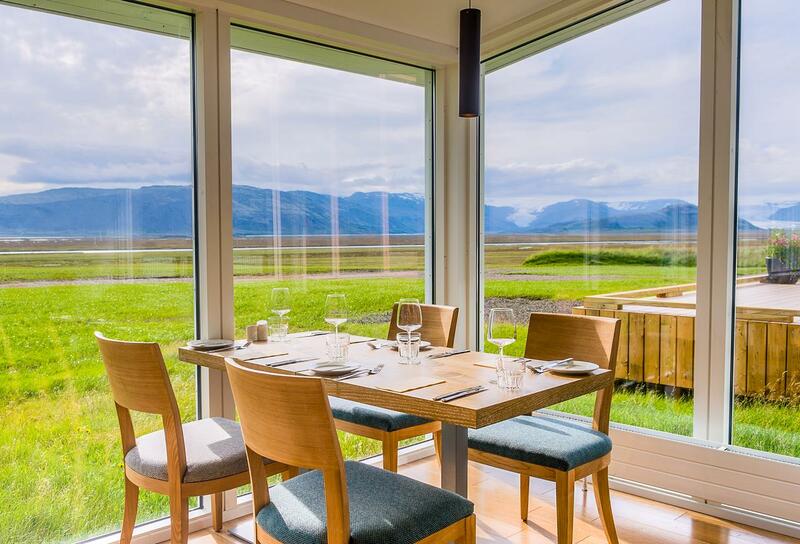 In clear weather, you will be able to see the Snæfellsnes and Reykjanes Peninsulas, the flat-topped mountain Esjan, the bay of Faxaflói and the Bláfjöll Mountain Range. 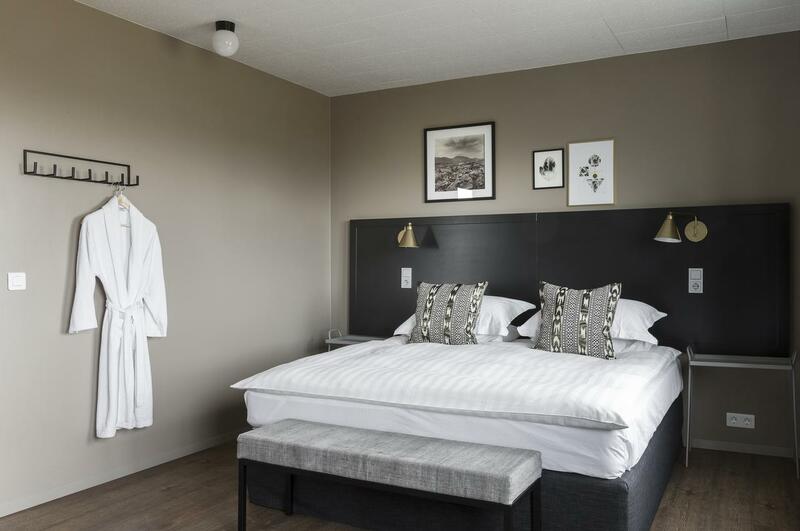 The airport is located about two kilometres from Reykjavík’s city centre, putting it within easy walking, bus or taxi distance from all downtown hotels. It is right beside the forested hill Öskuhlíð, home to the popular restaurant, viewing point and exhibition centre, Perlan. Please be at your designated location in good time before pickup. Customers travelling on their own will receive a single room. Reservations for 2 people will be allocated a double room. 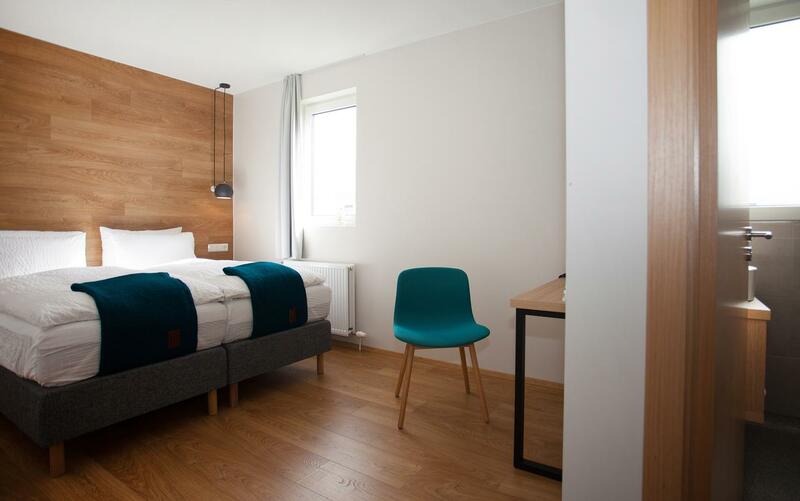 For bookings of 3 or more, triple rooms will automatically be allocated. 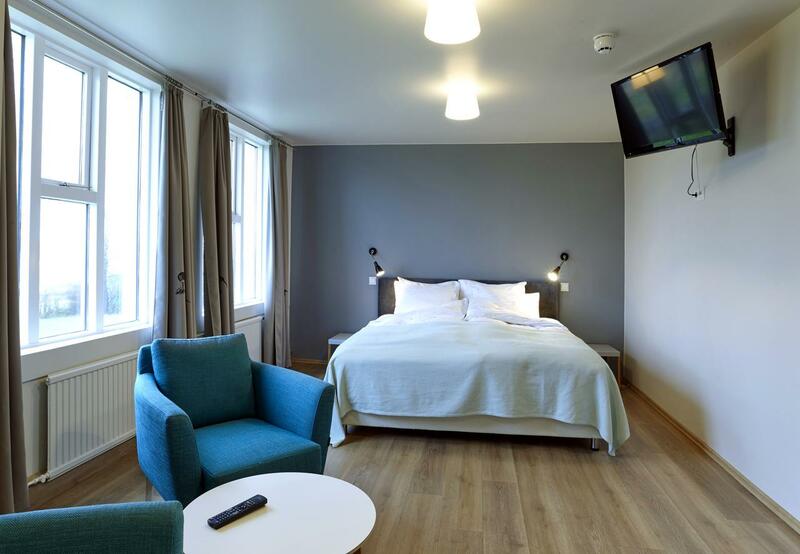 For example, a group of 8 will receive 2 triple rooms and 1 double. If these arrangements do not meet your requirements, please contact the provider. Iceland is a country of oppositions. The weather might be fickle and change rapidly and can get quite cold even in summer. Wearing proper shoes and overcoats will certainly make your travels more enjoyable. Please note that only pick up and drop-off from designated pick up locations in the greater capital area is available, not from Keflavík International Airport. Therefore, we do not recommend attempting to start this tour on your arrival day in Iceland. Arrival time back to Reykjavík at the end of your tour can vary depending on weather and traffic evening. It is highly recommended that you do not book your flight home the same night as bad weather or delays could affect your journey. Please be sure to arrange accommodation for this evening and an airport transfer the next day to take you to Keflavík International Airport for your departure. Please note that the boat tours on Jökulsárlón are only available from May until August. On your first, day, you will be picked up from Reykjavík, and whisked out to the most famous and photographed sightseeing route in Iceland, the Golden Circle. 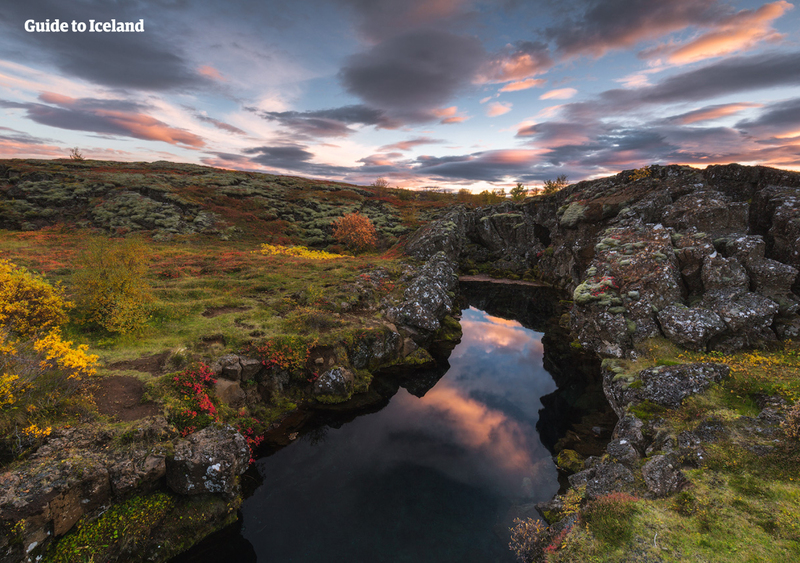 The first you will come to is Þingvellir National Park, one of three national parks in the country and the only UNESCO World Heritage Site on the mainland. It sits between the North American and Eurasian tectonic plates, leading to some spectacular scenery of ravines filled with spring water and dramatic cliffs marking the continent edges. Walking between two continents is something you can only experience in Iceland. 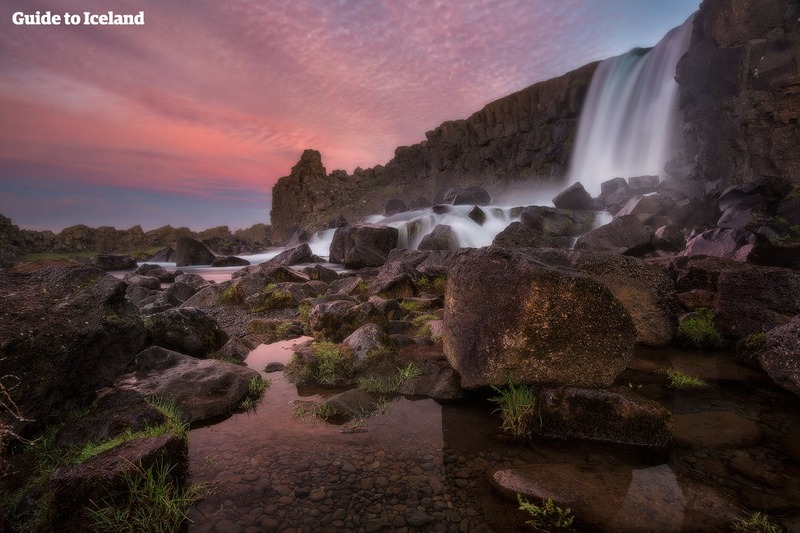 Besides its beauty, this park achieved its fame due to its vital role in the country’s history, being where Icelanders formed their parliament way back in 930 AD. 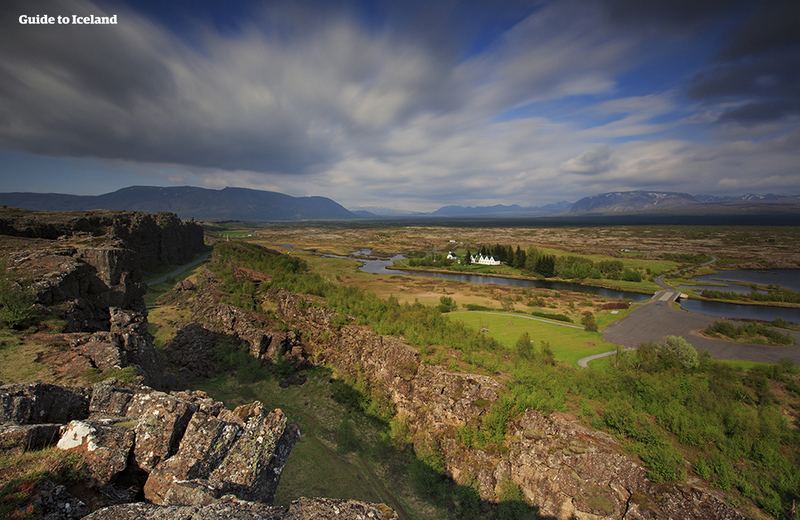 Next up, you’ll reach Haukadalur Valley, also known as the Geysir geothermal area. 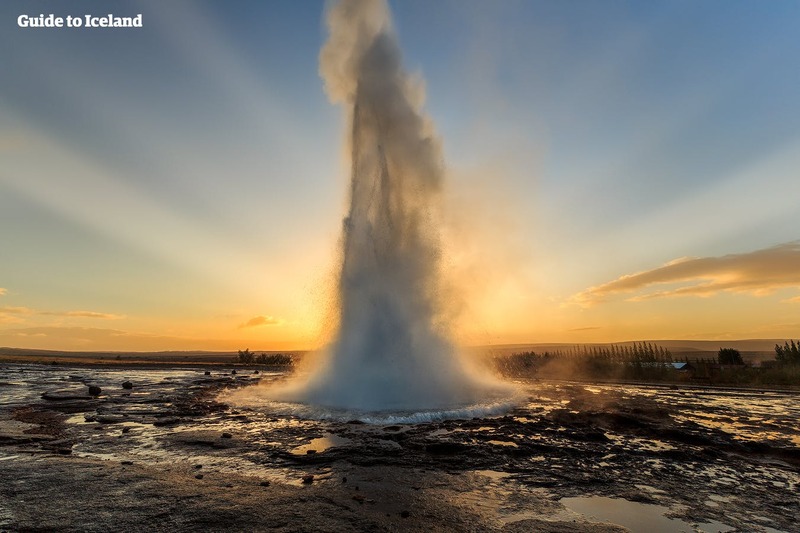 This area is renowned for its explosive geysers, most notably Strokkur which delights guests by erupting roughly ten times an hour. The water blasted from his hot spring can reach well over twenty metres in height. The valley is also known for its beautiful colouration, with elements trapped in the rising steam dying the earth red, yellow, green and even blue. Finally, your guide will drive you to the waterfall of Gullfoss. 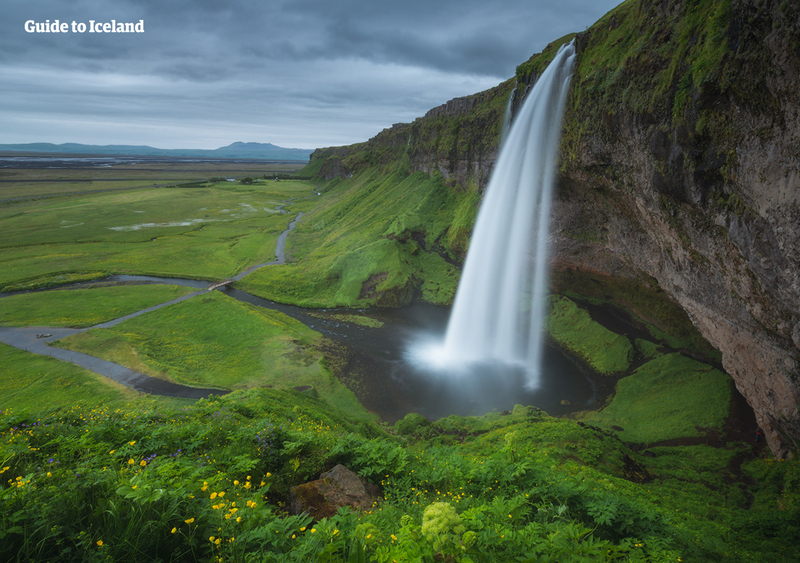 This spectacular, two-tiered feature is a monument representative of Iceland’s nature: powerful, ominous and beautiful. It plunges into an ancient valley, carved in the last ice age, and there are several platforms from which to photograph it. If you want to spice up this day, you elect to go horseback riding through the gorgeous countryside landscapes. Icelandic horses are charming, curious creatures, unique amongst other breeds due to their intelligence and small stature, making them perfect steeds for beginners and expert alike. 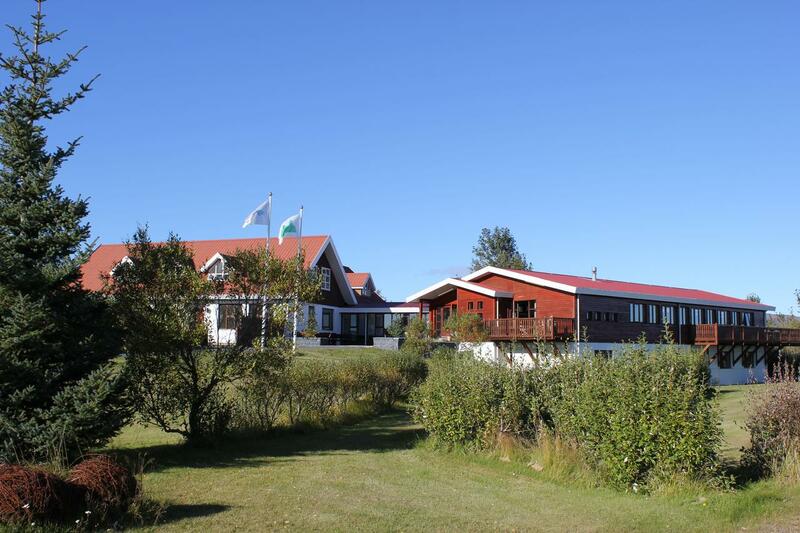 You will reside at a hotel near the Golden Circle. 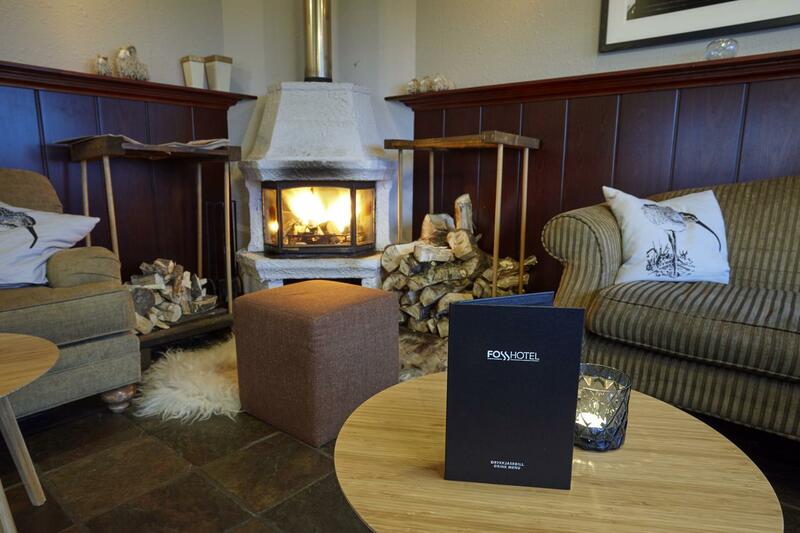 Fosshotel Hekla is a 3-star hotel in the Golden Circle area. 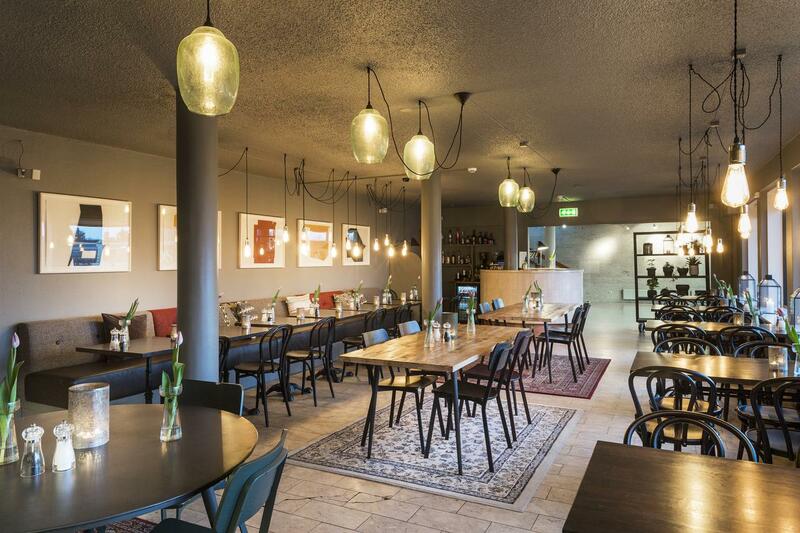 The hotel has a restaurant which serves traditional Icelandic cuisine, a bar and a lounge. Free access to hot tub. Private bedrooms with private bathrooms. Free Wi-Fi. Breakfast is included. Stracta Hotel Hella is a 3-star hotel in the town of Hella. 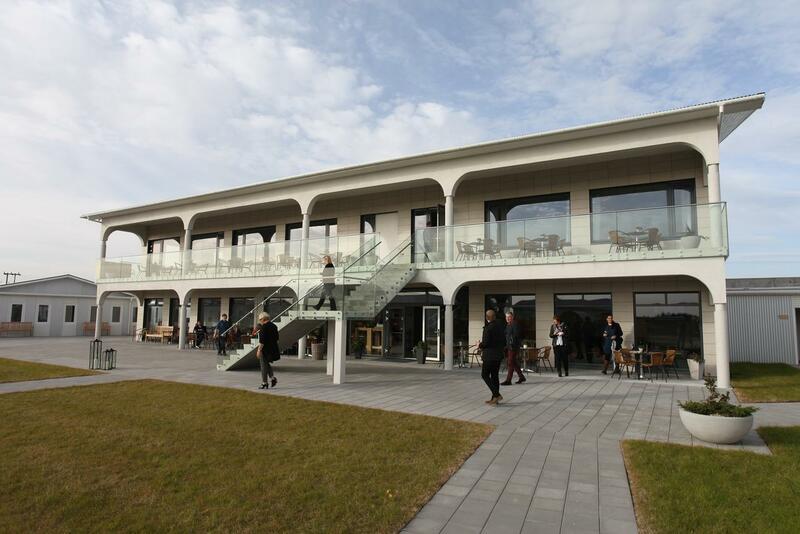 The hotel has an on-site bar with a lounge for guest and a sun terrace. Free access to hot tub. Private bedrooms with private bathrooms. Free Wi-Fi. Breakfast is included. 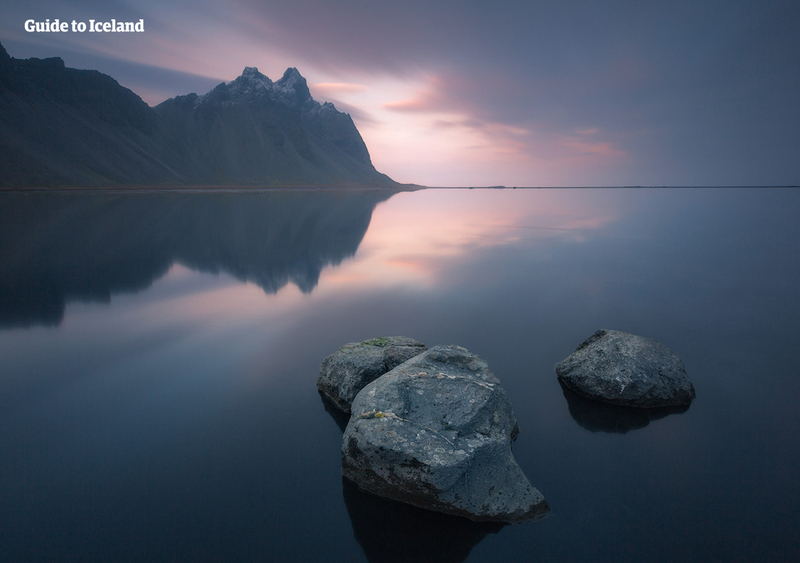 On day two you will begin to explore Iceland’s stunning South Coast. Setting out from your Golden Circle accommodation after breakfast, you’ll head through the beautiful countryside to the first of the waterfalls you will see today. 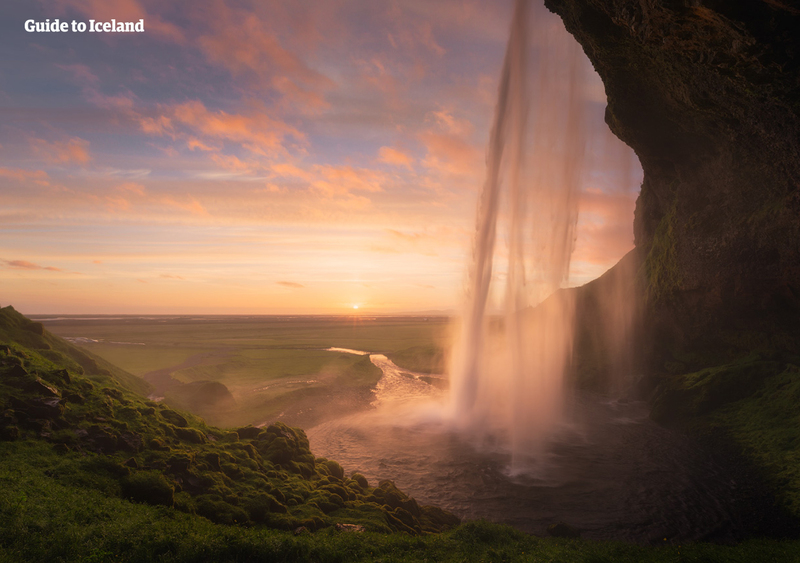 Named Seljalandsfoss, it falls in a thin stream from a 60-metre tall cliff, over a large cavern. This cave allows visitors to encircle the falling springwater fully, leading to some unique and mesmerising views of the South Coast. 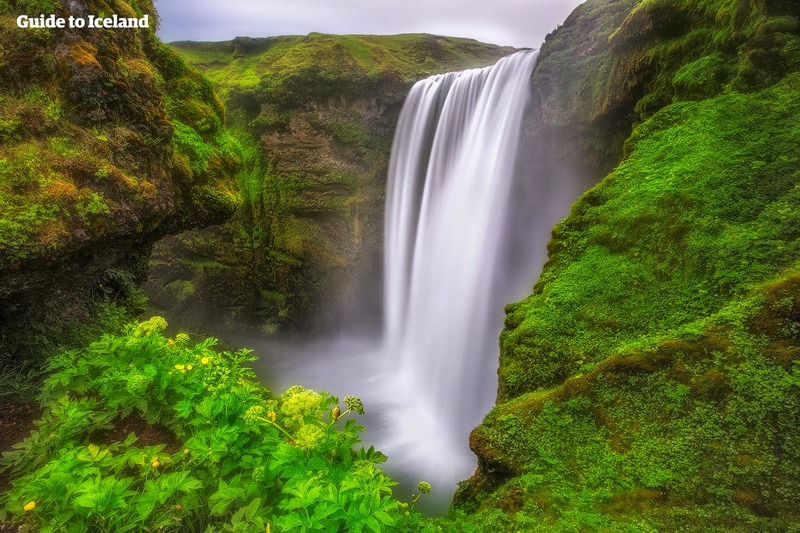 You will next reach the Skógafoss waterfall. You cannot walk around this feature, but is far more thunderous, being 20 metres wide and falling with incredible might. The land underneath the waterfall is very flat, allowing visitors to walk right up to the streaming water, and the voluminous spray often contains many rainbows in the sun. Today, you will have the unique opportunity to go hiking on the glacier Sólheimajökull. The scale, colouration and sounds of the glaciers can only truly be experienced by those who trek upon them, and the views from the height of Sólheimajökull are spectacular. 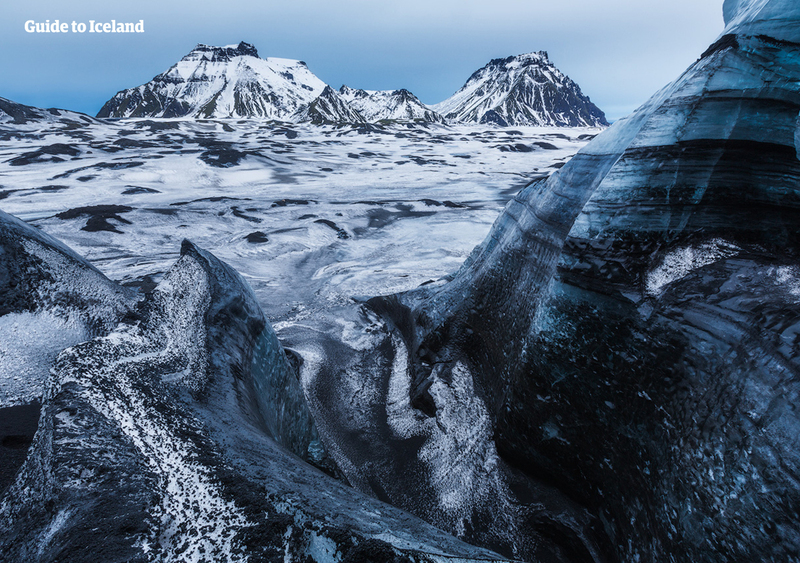 This is also a great opportunity to learn about the forces that helped sculpting Iceland's landscapes. You will then go to the beautiful and haunting black-sand beach of Reynisfjara. The coastal views here are amongst the best in the country. 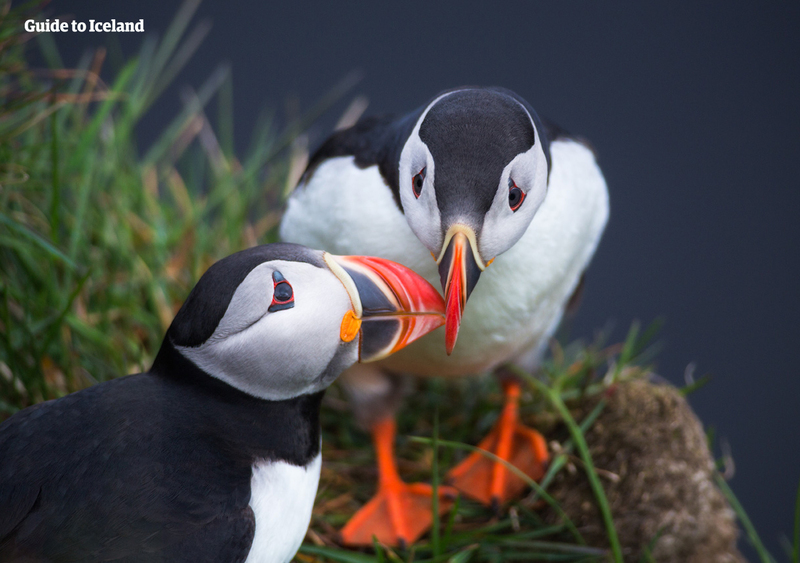 You should not only watch the mesmerising waves hit the shoreline but also keep an eye on the sky as many seabirds are fluttering around the nearby cliffs, including puffins. 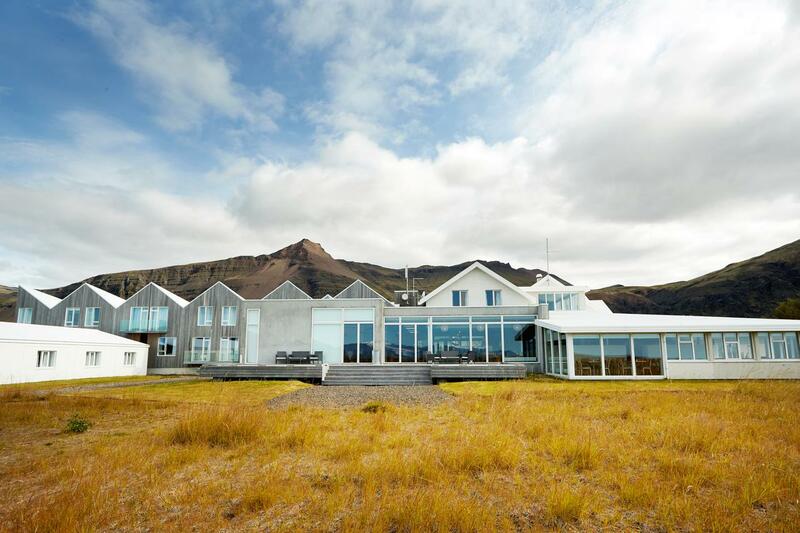 You will end the day at accommodations near the village of Vík. 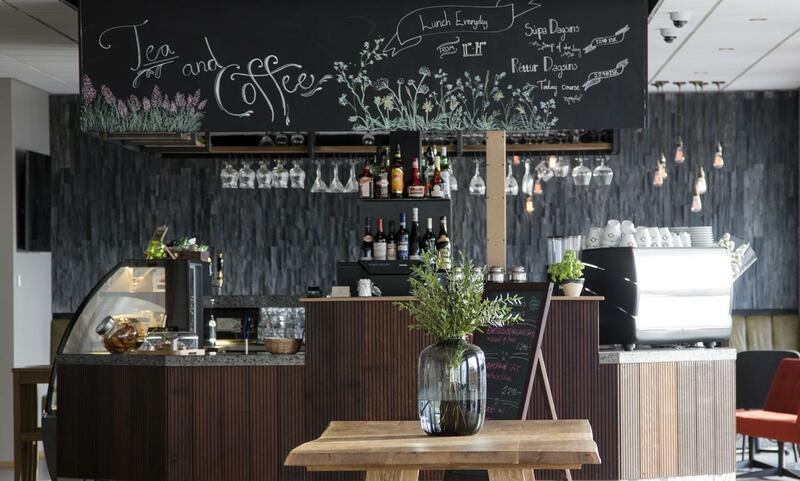 The Puffin Hótel Vík is a country hotel and guesthouse situated in the coastal village of Vík. Located next to a restaurant, museum and swimming pool. Private bedrooms with private bathrooms. Free access to outdoor hot tubs. Free Wi-Fi. Breakfast is included. 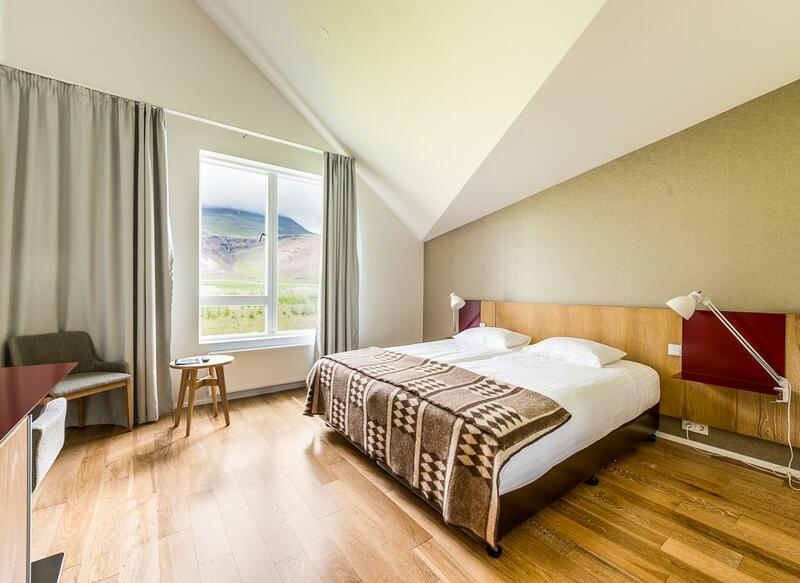 Hotel Katla is a 3-star country hotel situated 5 km east of Vík. Comfortable private bedrooms with private bathrooms. Free access to a hot tub and a sauna. Free Wi-Fi. Breakfast is included. 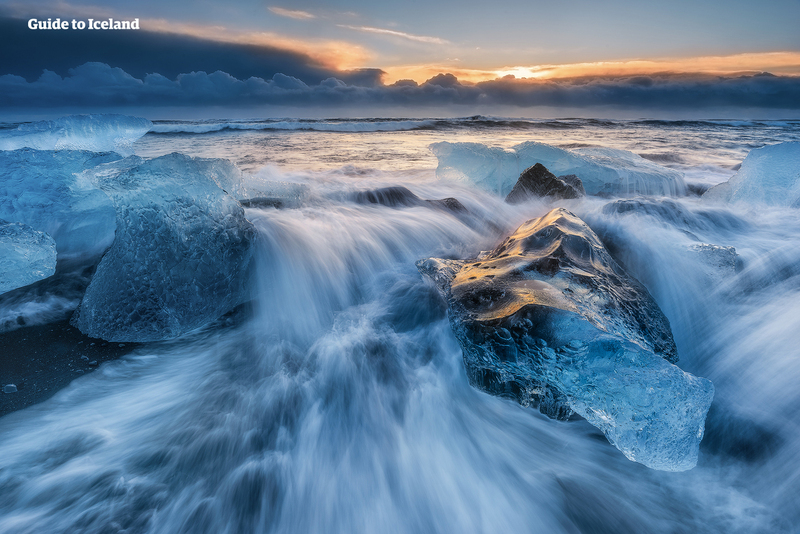 On your third day, you will head to ‘the crown jewel of Iceland’, the Jökulsárlón glacier lagoon. Jökulsárlón is a stunning glacier lagoon and the deepest lake in Iceland. It fills with icebergs throughout the year, some of which are as tall as multi-story buildings, and hours can be spent marvelling over their sounds, scale, vivid colouration and beauty. There are also many seals that live in the lagoon, delighting guests when they pop up from the water or lounge on the ice. Besides this site is the so-called Diamond Beach, given its nickname because it is where many of these icebergs wash onto the shoreline, and glitter on the black sands. It is a place unlike anywhere else in the country, and another favourite location for photographers due to the effects of light on the bergs and contrasting colours. If you are travelling in or after May, you can make the day even better with a boat tour. You'll go sailing between the beautiful icebergs and move peacefully between the floating giants. Keep an eye out for seals as they can often be seen swimming between the bergs. After a day of wonder, you will head to your accommodation for the evening in the area around the lagoon. Though your fourth day is your last, your adventure is not over yet. 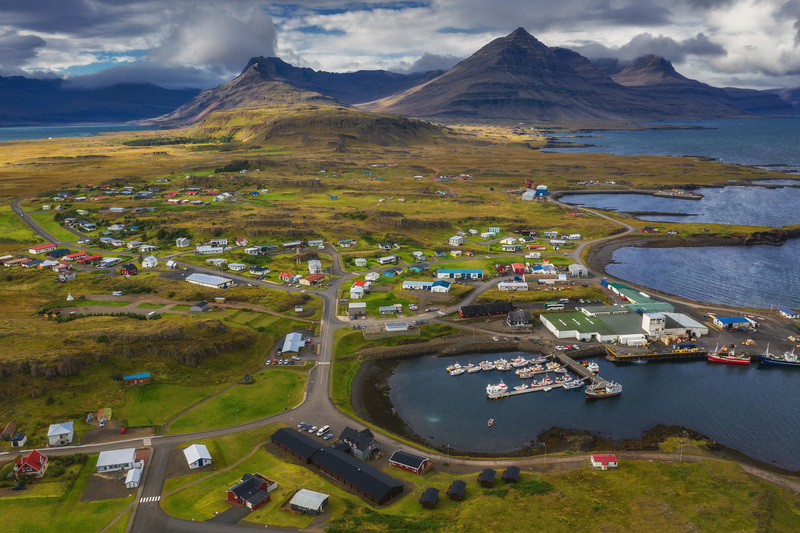 You will set off for one of the most remote and stunning regions in Iceland, the Eastfjords. This part of the country is defined by is steep mountains, spectacular seascapes, and wealth of wildlife, that includes puffins, seals and reindeer. Your guide knows all the best viewing areas and unique, little-known gems, and will take you to each as you wind your way through the fjords. You can expect to stop at charming local villages and places significant in local folklore. 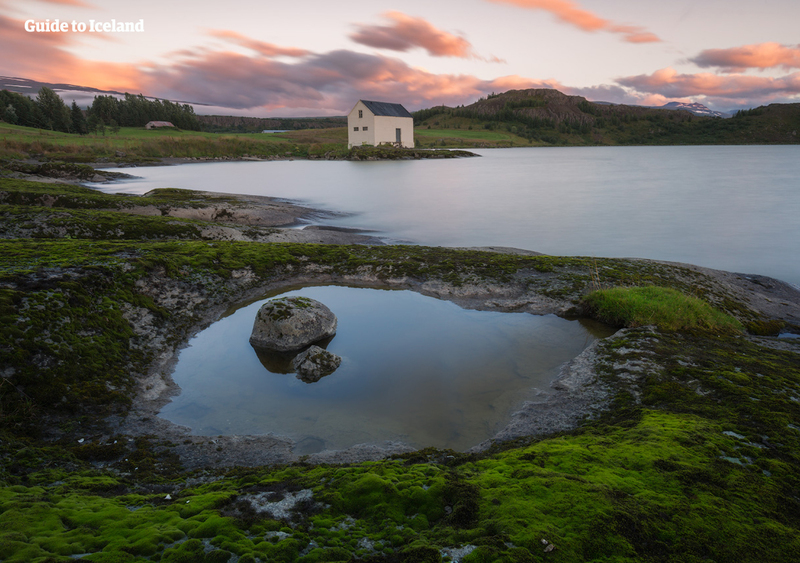 One of the many fantastic things about the Eastfjords is that few tourists make it this far around the country, so these sites can be enjoyed in the peace and tranquillity that so many coming to Iceland seek. You will finally reach the largest town in the region, Egilsstaðir. Here, you will head to the domestic airport and be flown back to the city of Reykjavík, marking the end of four fantastic days. You can expect to arrive in Reykjavík in the afternoon/early evening. It is highly recommended that you do not book your flight home on the same evening as bad weather or delays might affect your journey. This insurance guarantees that you can cancel the booking of this package and receive a full refund, minus the insurance cost of 5,000 ISK per person. The cancellation must be made within a minimum of 48-hours before the listed starting time. 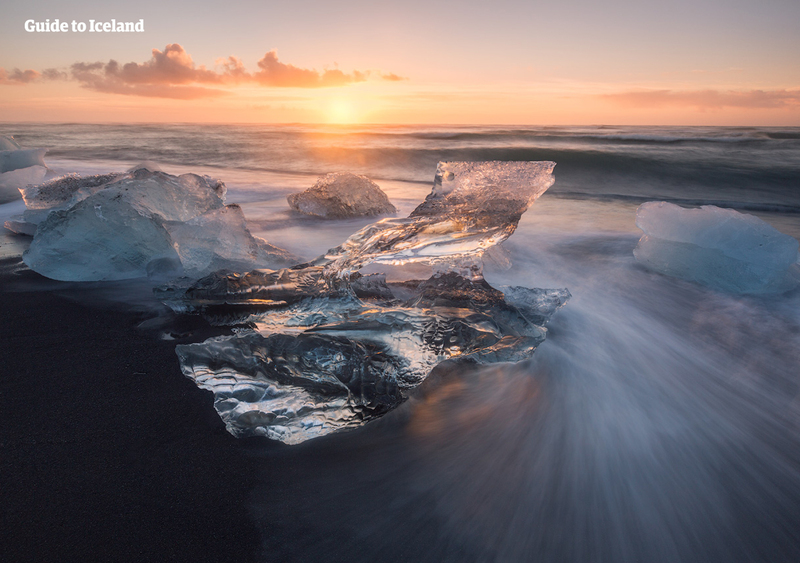 To cancel your booking and claim your refund, simply contact our service desk by writing to info@guidetoiceland.is no later than 48-hours before departure and declare the cancellation. Please note that this insurance only covers the full cancellation of this entire package. It does not cover cancellations of individual activities and services within the package. The cost of the Cancellation Insurance is neither refundable nor transferable.